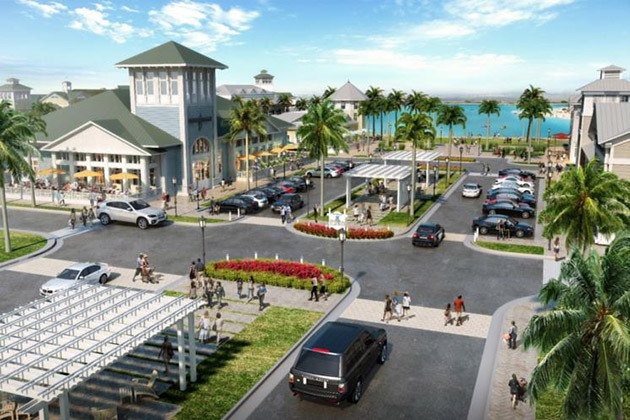 Walker & Dunlop, Inc. announced today that it arranged construction financing in the amount of $51,600,000 for Beachwalk Apartments and $6,500,000 for Atlantica Isles, both located within the Beachwalk master-planned community in St. John, Florida. Beachwalk Apartments is a 348-unit garden-style rental community. Atlantica Isles is a 285-unit housing community with villas and single-family homes.